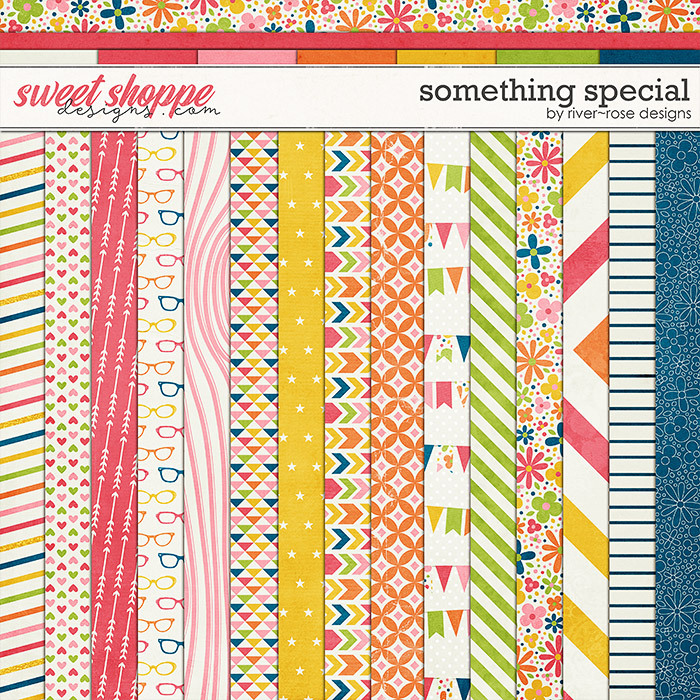 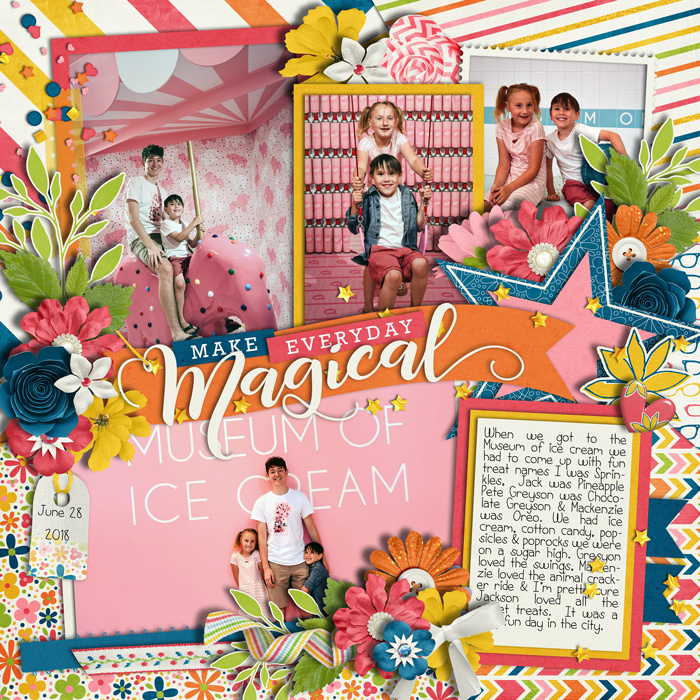 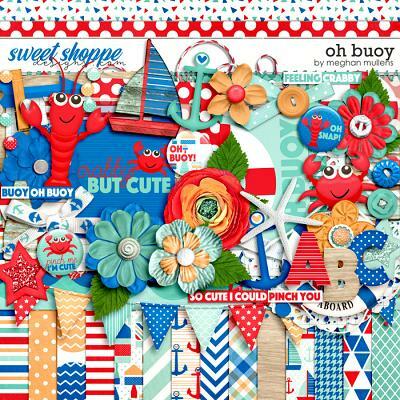 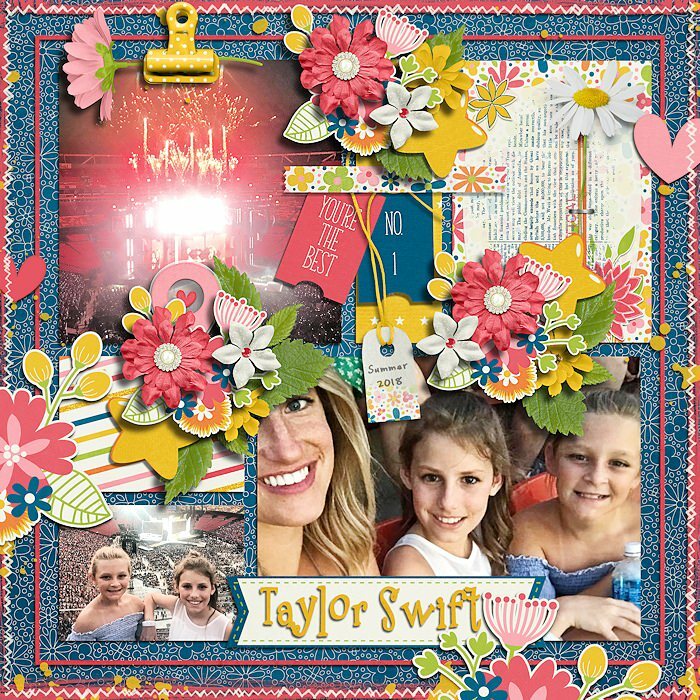 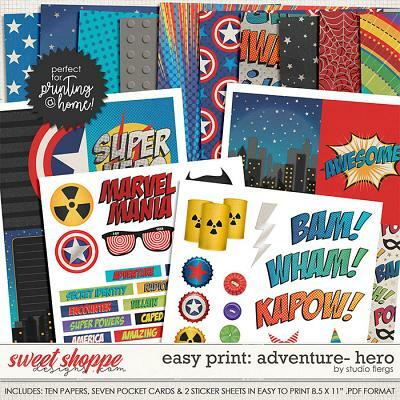 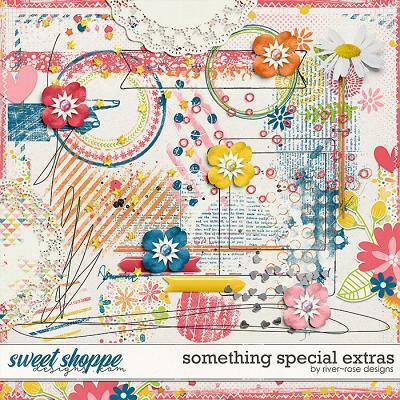 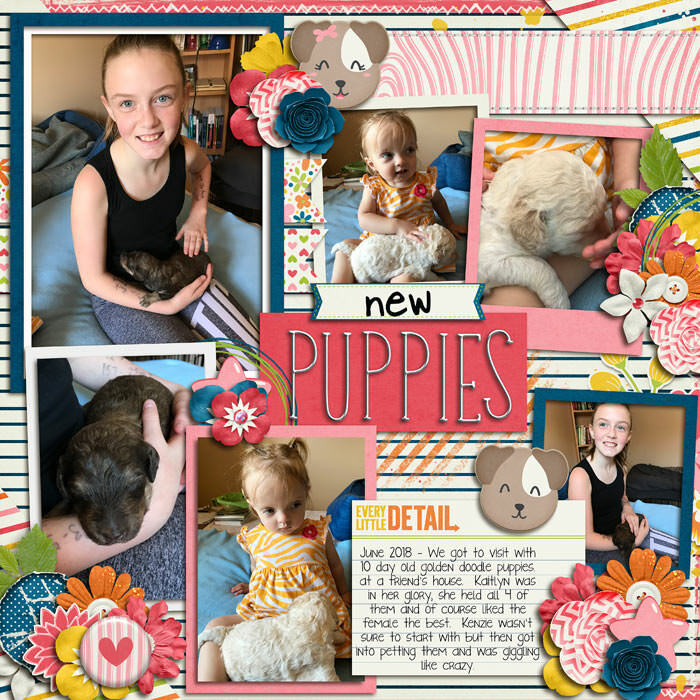 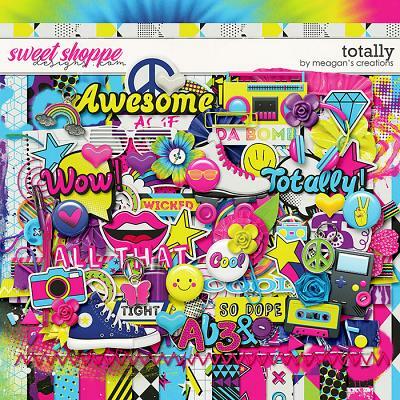 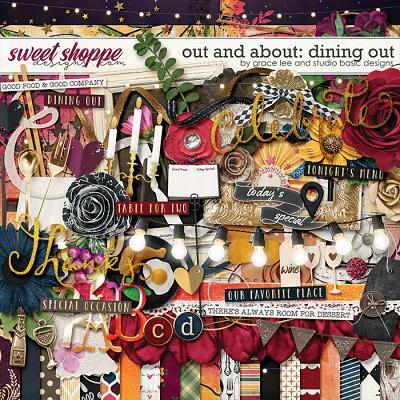 A digital scrapbook collection by River Rose Designs, Something Special was created to help you scrap all those extra special moments and people in your life no matter how big or small. 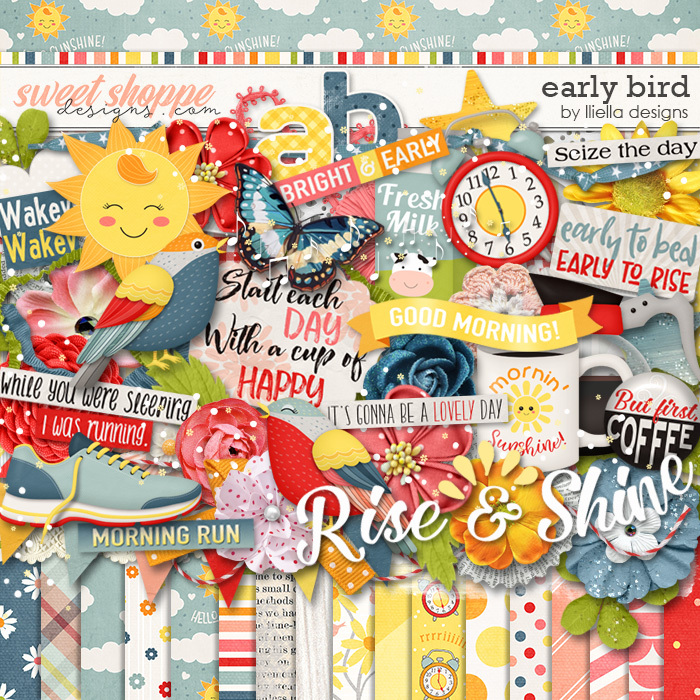 Bundle includes Full Kit, Journal Cards, Extra Elements pack and Numbers pack. 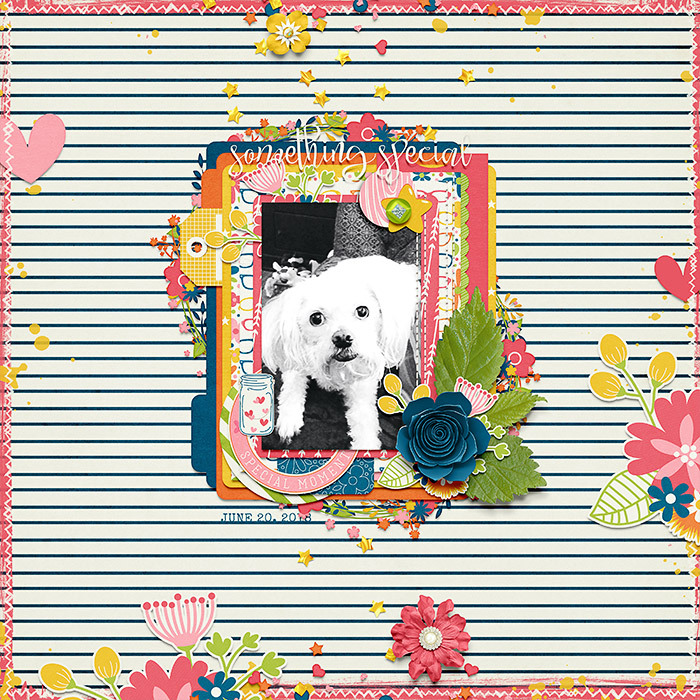 22 background papers (15 patterns and 7 solids), 74 elements including a bow, a butterfly, a berry branch sticker, frames, hearts, a jar filled with hearts sticker, paints, stamps, stars, word art and 2 super cute puppies as well as a variety of beautiful flowers and foliage plus a silver wire alpha in uppercase letters with numbers 0 - 9 and some special characters. 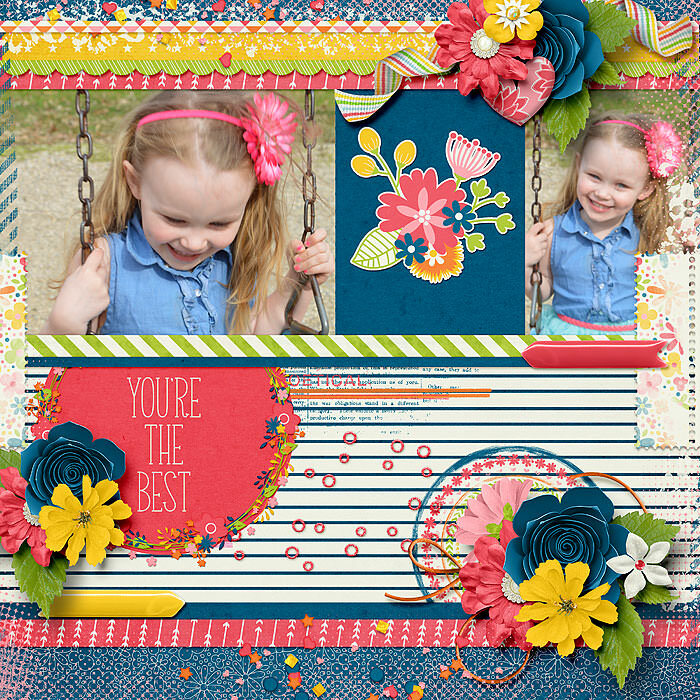 Journal Card pack includes 18 journal cards (8 3x4 and 10 4x6). 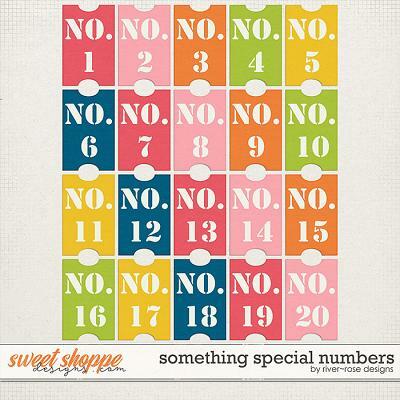 Numbers pack includes tickets with numbers 1 - 20. 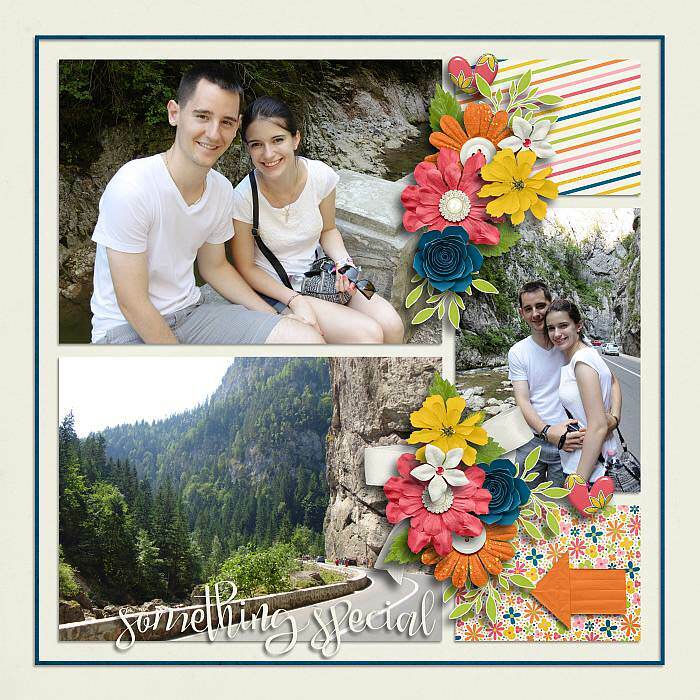 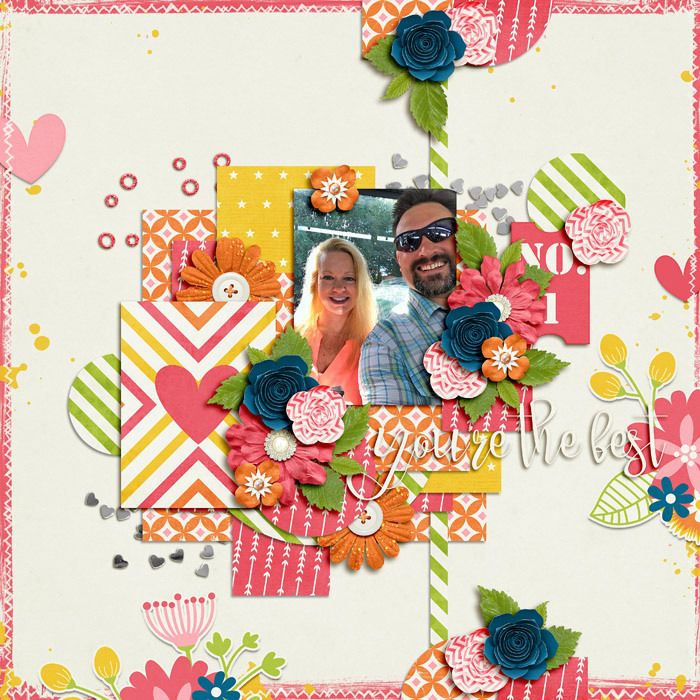 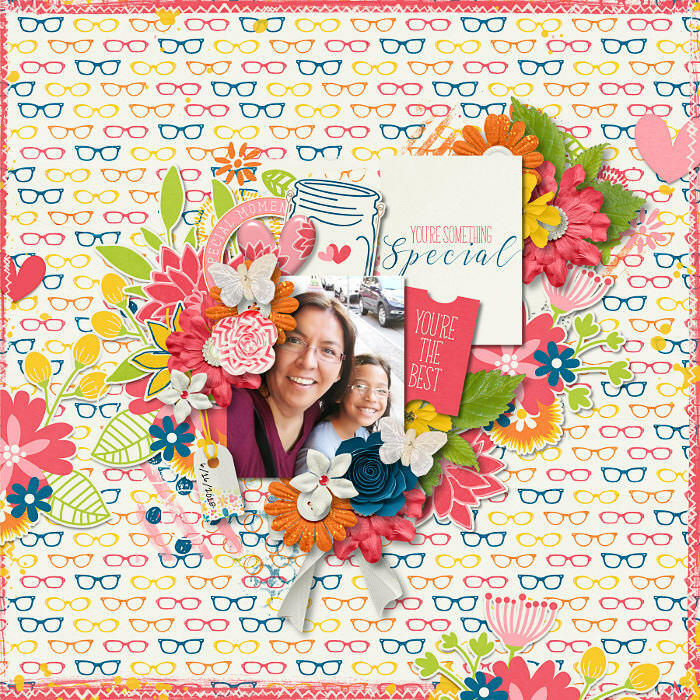 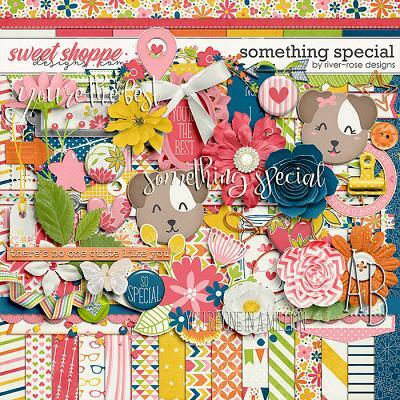 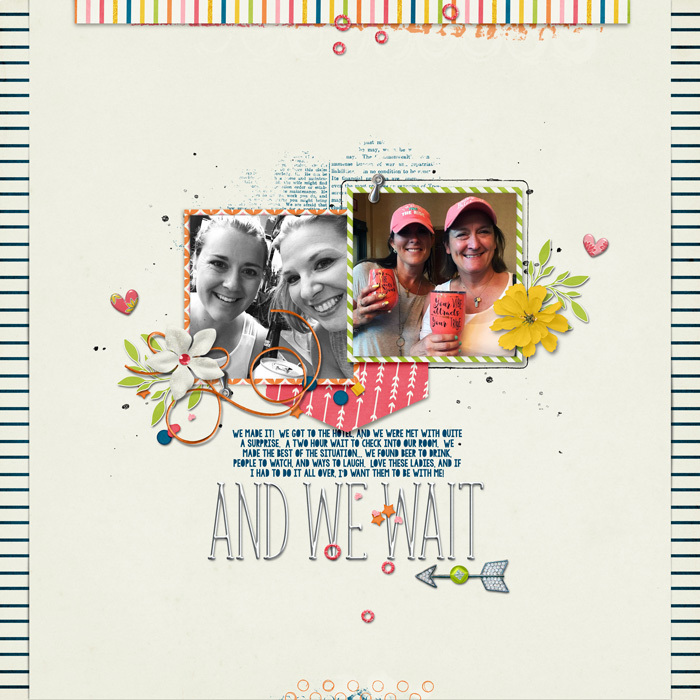 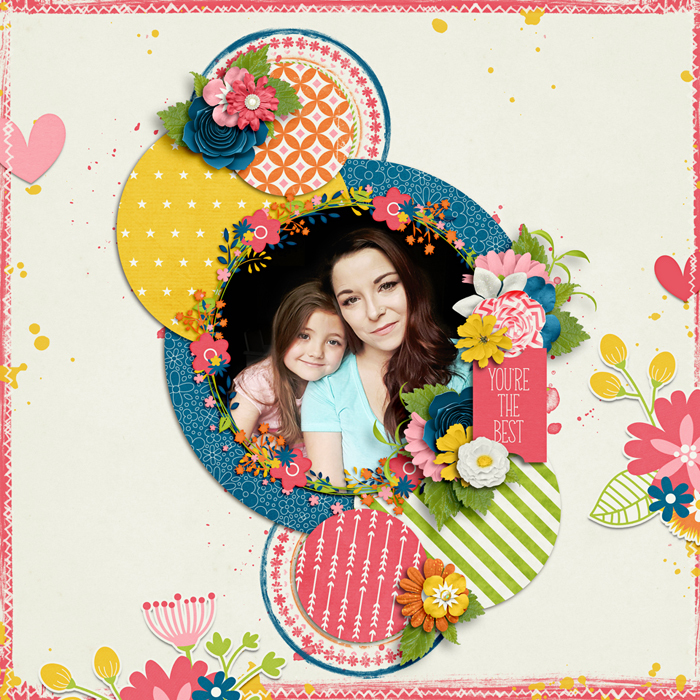 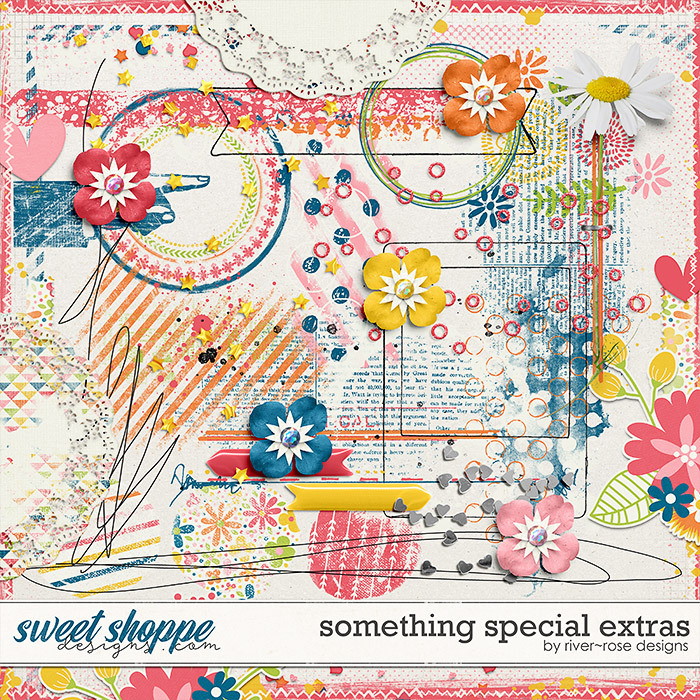 Extra Elements pack includes 2 full page borders, 2 doilies, doodles, flowers, paint and stamps.